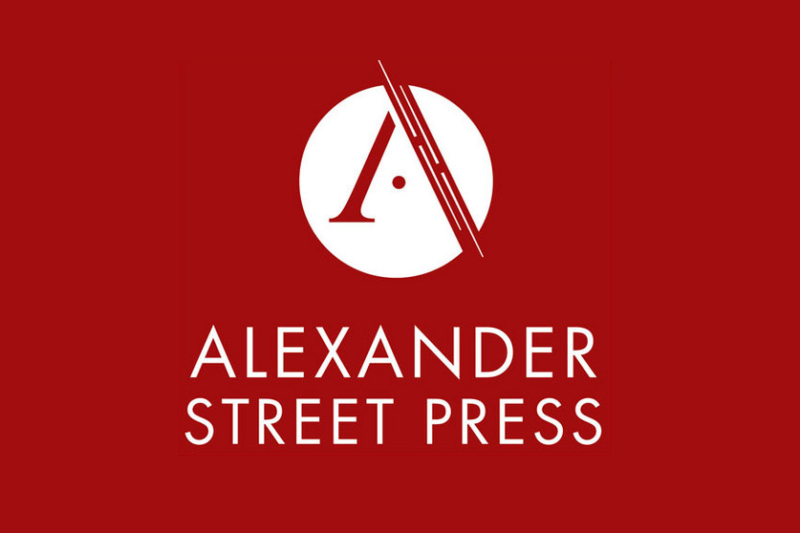 Vincenzo was at Alexander Street Press for a one-day consultancy. They required a Drupal 7 expert for an urgent one-day training session around deployment, development workflows with Drupal, and third-party integration, for a team already skilled on general PHP development. Third party integration of a search system using REST APIs was tackled.